The National Security Technology Accelerator (NSTXL) and the Training and Readiness Accelerator (TReX) today announced the U.S. Army had awarded Aptima, Inc. of Woburn, Mass., a $168,000 Other Transaction Authority (OTA) agreement to develop a prototype methodology that aligns current Army virtual, small-arms, marksmanship training systems with real-world, live-fire marksmanship training. As laid out in the award, the final prototype methodology will clearly describe the instruction phases. 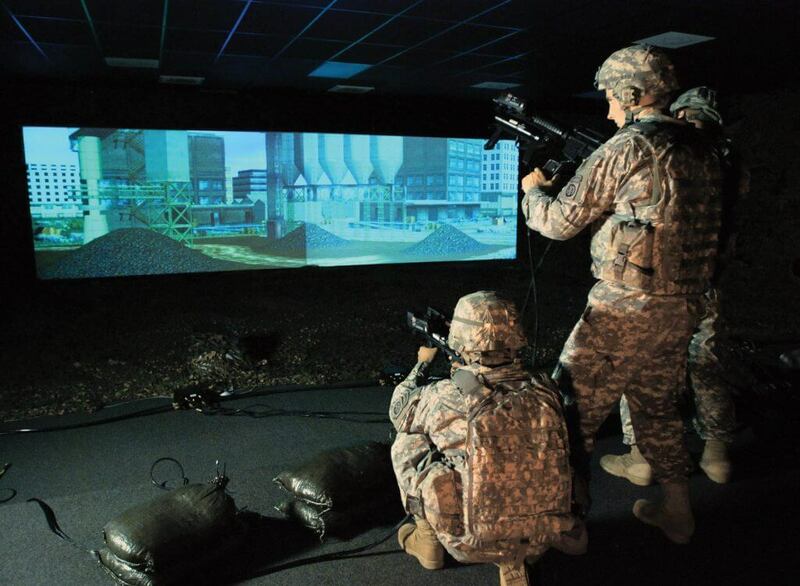 Soldier milestones, assessment processes and live/virtual marksmanship range requirements will form the foundation for future training concepts that meets current Army readiness requirements. Aptima will deliver the prototype methodology to the Army by Summer 2019. About NSTXL – The National Security Technology Accelerator is a non-profit based in Arlington, VA. It is the essential Pentagon partner for rapidly delivering mission-driven systems and emerging technologies to the U.S. military.